Exercise is not only the key to a healthy life but also leads to a comfortable life. The old saying “move it or lose it” was correct! We have previously discussed the importance of movement for general health and well being purposes HERE. 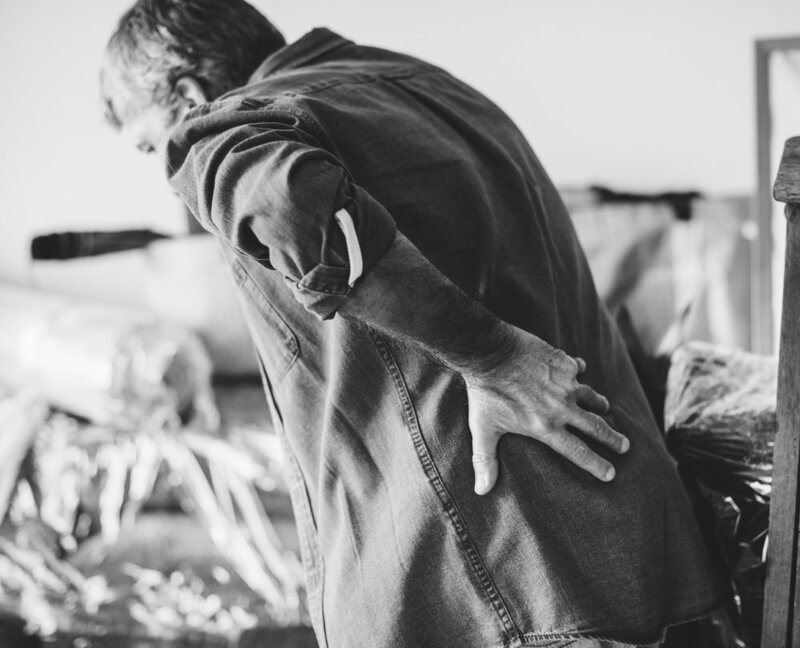 Today we will talk about the benefits of movement for reducing the incidence of neck and back pain, which, unfortunately is becoming far too common in society today. In 2014-15, 1 in 6 Australians reported back and neck problems which equates to approximately 3.7 million people. 1 in 6 Australians Reported back and neck problems in 2014-15. The AIHW reports that neck and back troubles were the 3rd leading cause of disease burden in Australia in 2011 (1). As these levels are very high, there is a growing field of research to identify what we can do to prevent these issues. The recurrent stand out is exercise! Exercise has time and time again shown to be medicine for a variety of conditions (2-3). 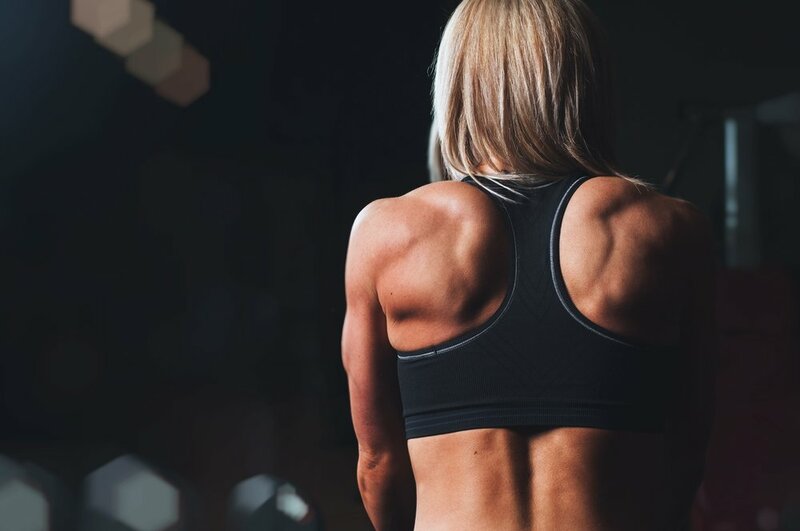 Exercise programs have been shown to substantially reduce the risk of a new episode of neck pain (4) and the same just happens to be true for low back pain. Evidence suggests that exercise as a stand alone intervention or in combination with education is effective in the prevention of low back pain (5). To really add the cherry on top, if this is combined with some strengthening exercise, then the risk of not only neck and back issues but all sports injuries is reduced to less than one third and the rate of overuse injuries is halved (6). Exercise is one of the best things that can be done to not only live a healthy life but also to feel good whilst doing so. All of the research suggests that it doesn’t necessarily matter what you are doing as long as you are moving. So don’t over analyse things just do what you enjoy! In case you’re wondering how much? It is advised that for adults aged 18-64 years, 150-300 minutes of moderate intensity physical activity or 75-150 minutes of vigorous physical activity, or an equivalent combination of both, per week is recommended. Strengthening activities should be performed at least twice per week. For adults 65+ at least 30 mins of moderate intensity exercise is advised daily(3). Exercise is meant to be a long term drug, consistently taking it over time leads to the greatest benefits. Do what you enjoy and do it often. Add some variety and gradually progress. If you fall off the bandwagon don’t stress, life happens, just get back on.